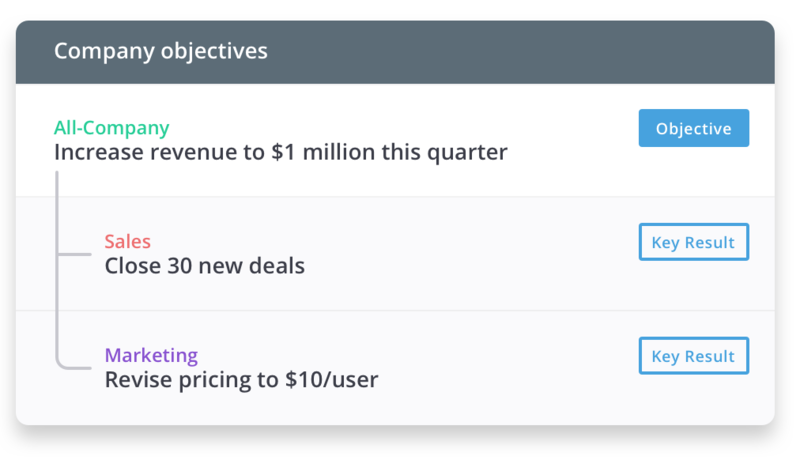 OKRs (Objectives and Key Results) is a management tool that allows collaborative goal-setting for employees, with close alignment to the organization's goals. The keys to success with OKRs are transparency and alignment. Right from the CEO to managers and colleagues, an employee can view anyone’s OKRs in the system. This undisguised transparency fosters openness and removes conflicts and redundancies with work. 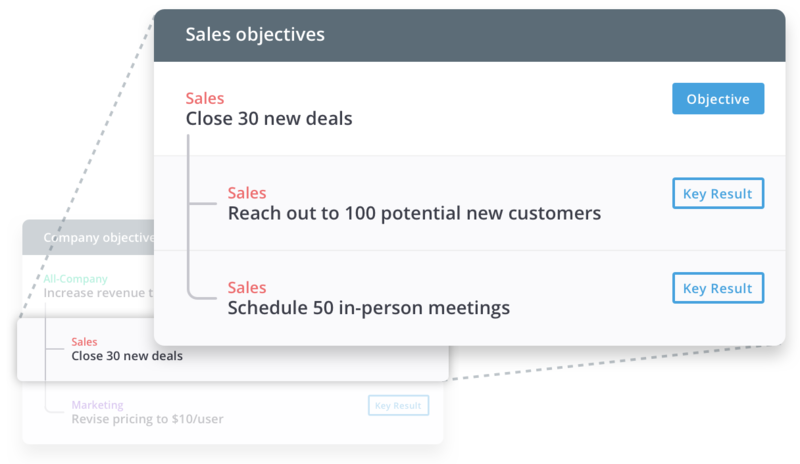 OKRs are also aligned vertically and horizontally, allowing employees to see how their work connects with the organization's overall strategic goals. Objectives are goals you want achieved. They are meaningful, specific, action-oriented and aspirational. Objectives are added at the Organization, Teams and Individual levels. The following is a good example of Objectives added at the Organization and Team levels. Key Results are tasks or actions that help you reach your Objectives. They are measurable, time-bound, aggressive, yet realistic. When all Key Results are met, the Objective is necessarily achieved. For best results, Teams and individuals should be aligned well in a hierarchy. Key Results at one level become Objectives of the next level. Check-ins are updates you make to share progress on your OKRs. When you update progress on a Key Result, it automatically updates the status of the parent objective(s) as appropriate. Are OKRs a good fit for you? In most cases, the answer is a resounding ‘Yes’. OKRs are beneficial for any organization that cares about operational excellence and bringing alignment to their goal-setting process. 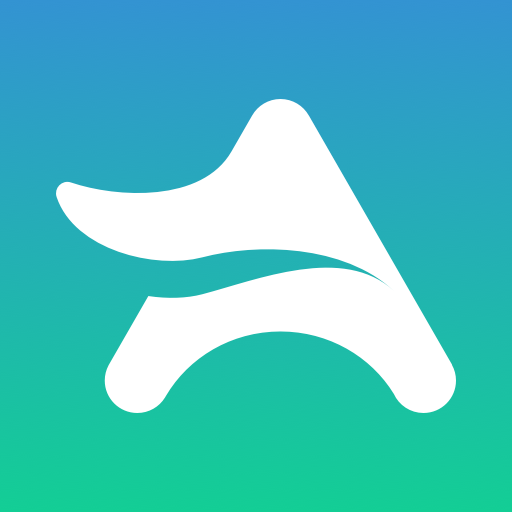 If you are a small team, the tool helps employees work towards the focused goals with agility. If you are a large organization, it is even more important that all teams align with the common goals of the organization. Read best practices to keep in mind while writing OKRs.